This is a three-day training curriculum that will teach you every aspect of leadership you can imagine; starting from the minute you arrive. The institute is filled with seminars, workshops, and lectures on subjects such as time management, team building, delegation, management of change, leadership styles, public speaking, communication and listening, project management, and conflict resolution just to mention a few. The subjects are useful in every facet of leadership, not only as a Lion but also in your business and personal life. The institute will include dynamic presenters from across North America. They are well versed in the Lions organization as well as having the qualifications needed to facilitate the training for becoming a productive leader. When: July 26-28, 2019. Registration is from 9:00A.M. to 11:00 A.M. Friday, July 26. Adjournment and checkout is by 3:P.M. Sunday, July 28, 2019. Lunch on Friday, July 26 is at 12:00 noon sharp. Where: Northwest Missouri State University, Maryville Missouri. Cost: US$190 per attendee if received by the Registrar on or before May1, 2019. Cost increases to US$210 beginning May 2, 2019. Registration covers double occupancy room, seven meals, and all course materials. Single occupancy rooms, if available, require an additional US$40. Any remaining costs will be covered by funding from Lions Clubs International and contributions from participating multiple districts. 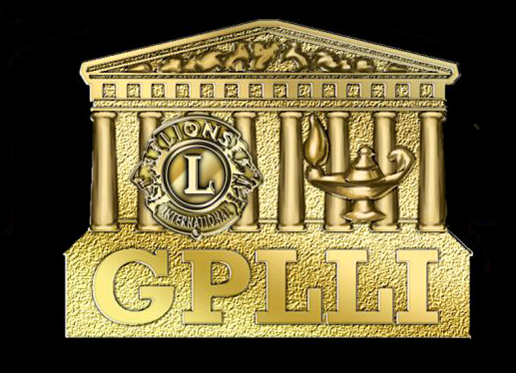 Who: Any Lion, Lioness or Leo who has attained majority and who has not served as a District Governor in the past five years is eligible. No previous attendees are eligible without prior approval of the Institute Coordinator, PID Bill Phillipi. This institute is being sponsored by Multiple Districts 9 (Iowa), 17 (Kansas), 26 (Missouri) and 38 (Nebraska). Dynamic presenters from across the Great Plains will provide emerging Lion leaders with modules on communication skills, team building, delegation, time management, conflict management, project management, diversity, motivation, goal setting/action planning/personal mission statement and leading effective meetings. For additional information please contact Registrar PID Gary Fry at frygj35@msn.com or 515-967-4645.